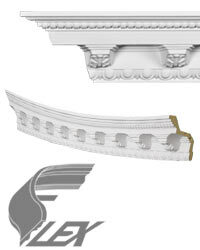 "Look at it BEND! 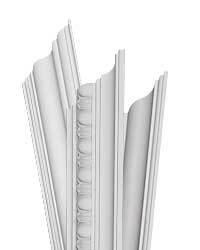 I didn't know crown could do that." 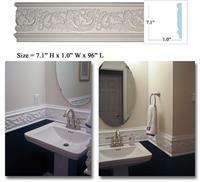 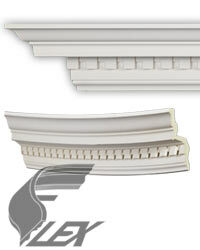 That's what one customer shared after buying our Flex radius molding. 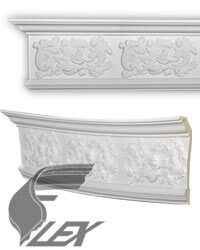 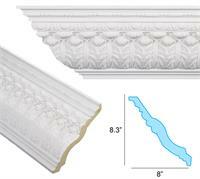 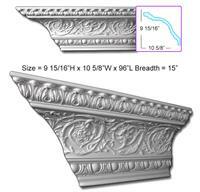 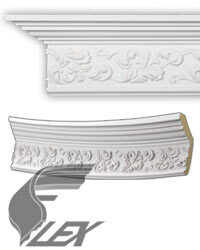 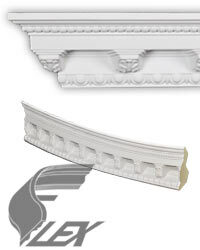 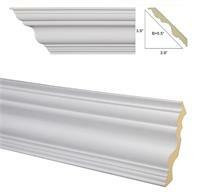 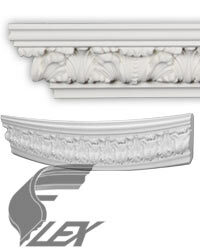 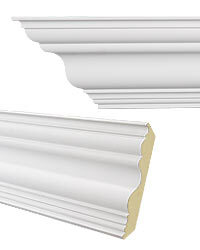 Around columns, over arched windows, hugging curved walls, these gorgeous pieces have the same classical look of our other moldings, but are specifically designed to allow installation around even extreme contours.